Kent pigmented Fineliners & Brush Pens are ideal for writing, sketching and drawing. 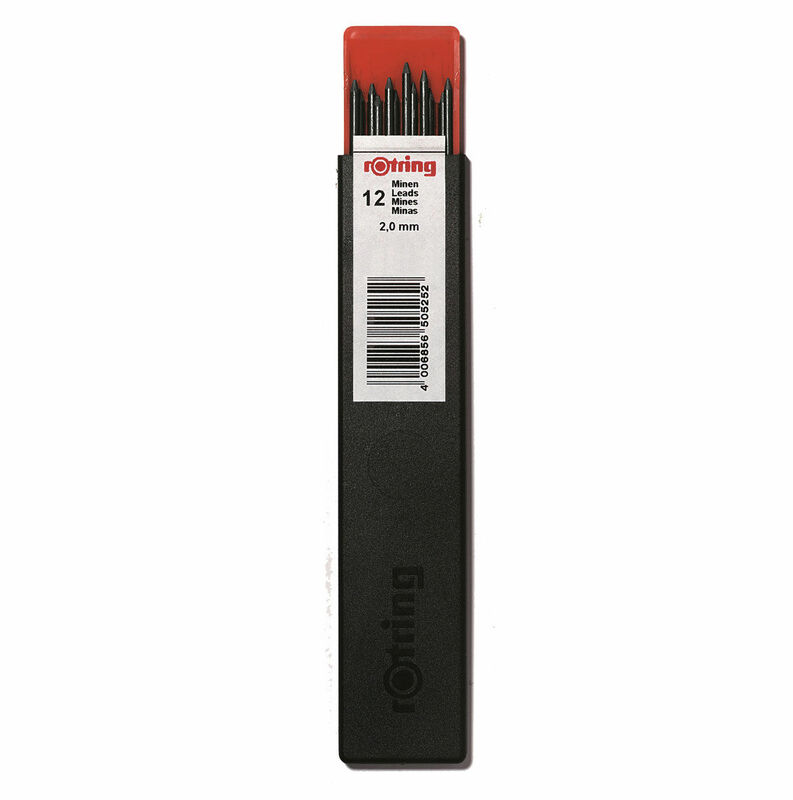 Rotring 300 Clutch Pencil is a premium quality clutch pencil which holds 2mm leads and is suitable for detail drawing and writing. High-polymer fine leads have an extra-strong formula which turns your mechanical pencil into something more than just a refillable pencil. Quality pigment ink which is suitable for tracing paper, vellum, drawing paper and lineboard. 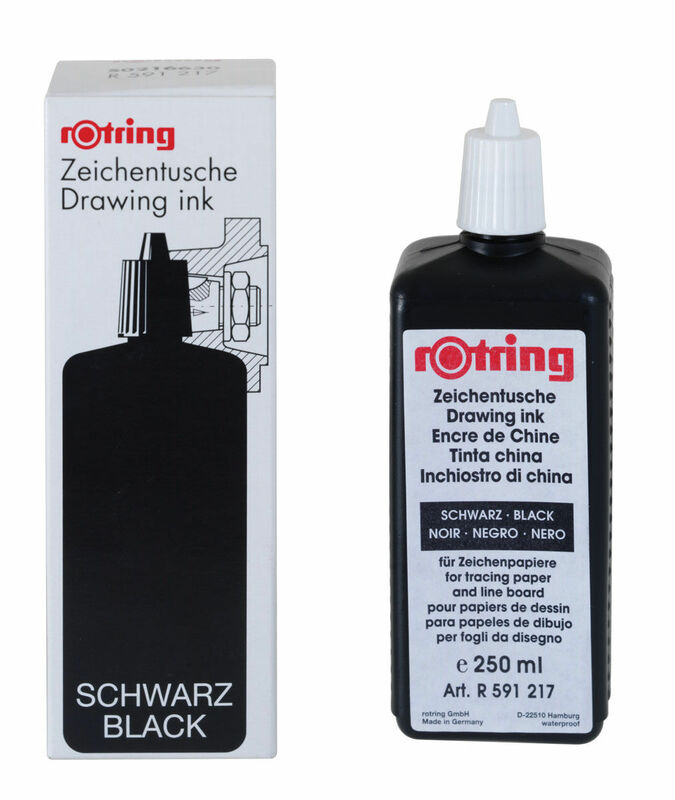 For cleaning drawing instruments used with non-etching drawing inks. 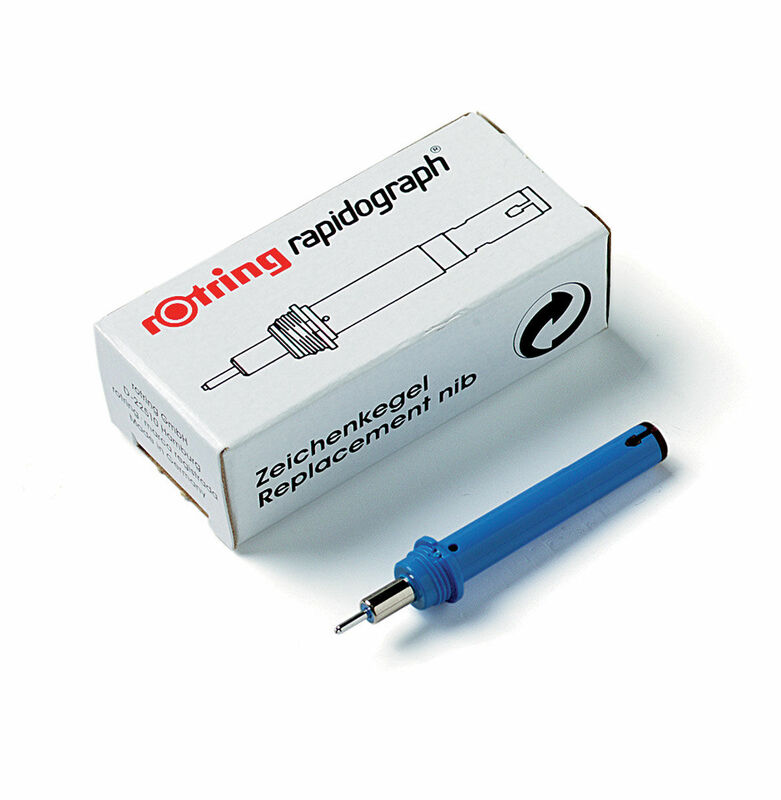 The Rapidograph uses Rotring's unique capillary cartridge where top reliability is ensured without the need for cleaning of the ink helix. 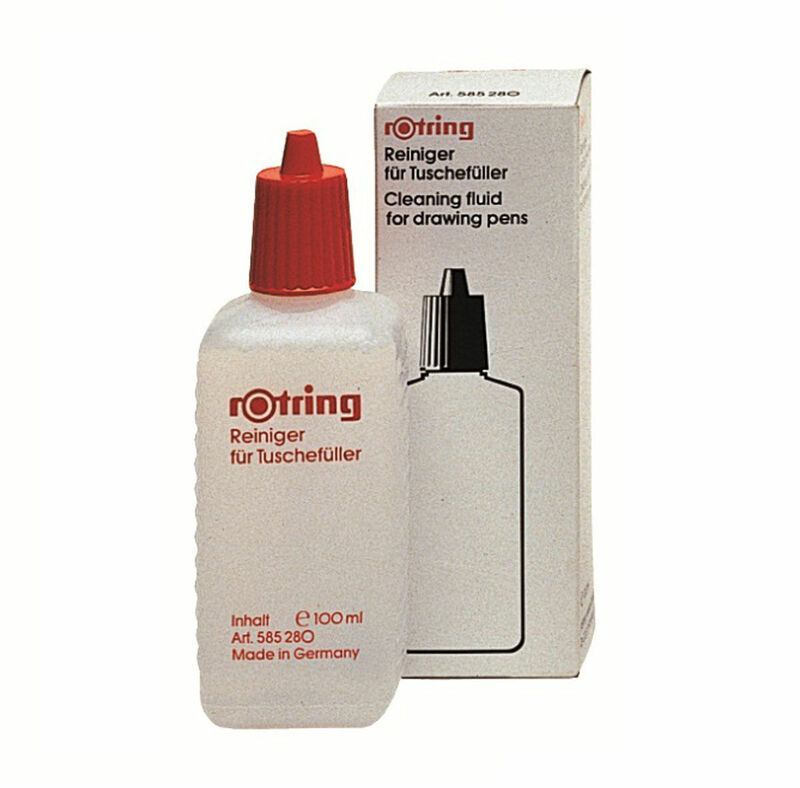 It is ideal for tracing paper, vellum drawing paper and lineboard. 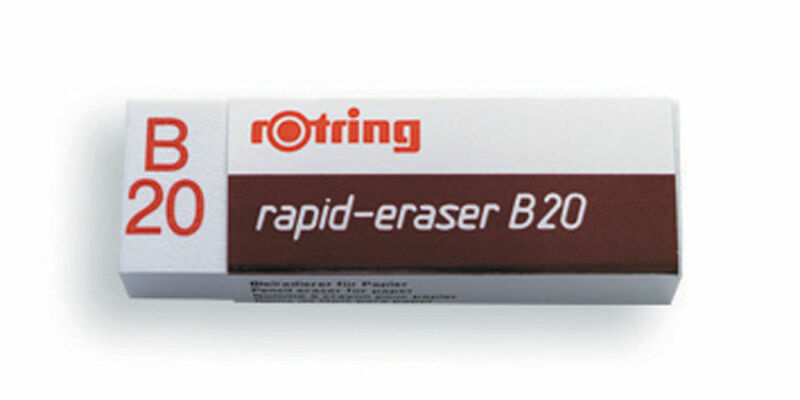 Rotring Rapidograph Replacement Cones fit all Rapidograph pen barrels and are available in a range of sizes. 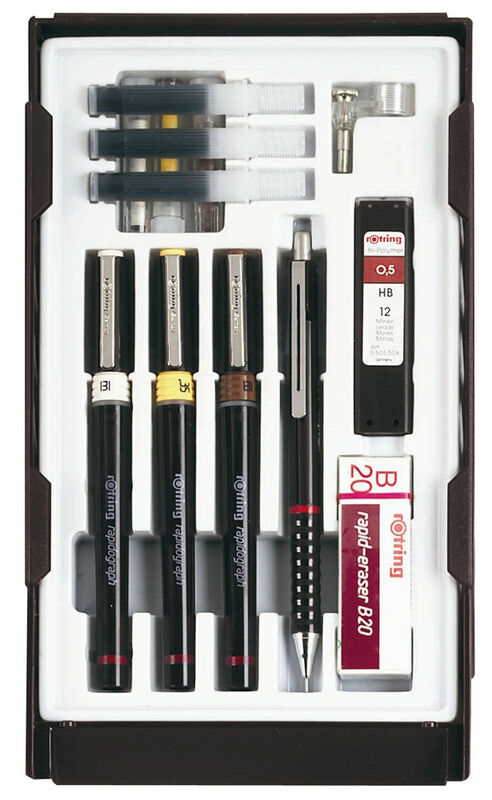 Includes everything you need for advanced technical drawing where all sets include compass attachment for 3.5/4mm dia. and stencilling joint. Quality pigment ink, lightfast, water resistant, high density writing and excellent drawing results. Available in a range of nib sizes. This range of mechanical pencils feature a xergonomically wave-form grip and a fixed metal sleeve and are ideal for use in technical drawing among other applications. 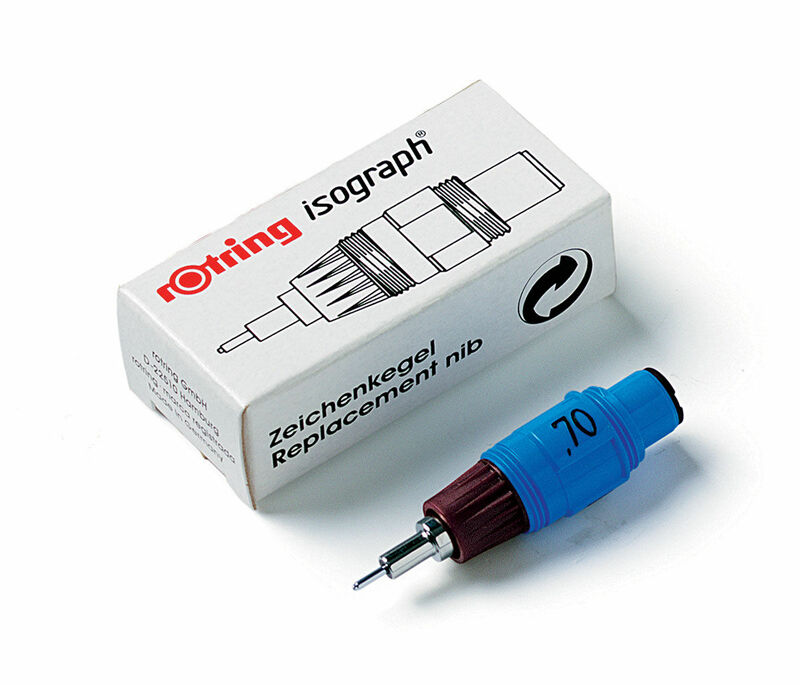 The Rotring Isograph Pen is a precision ink pen with refillable ink reservoir that is suitable for students and professionals to use on tracing paper, vellum and lineboard. Rotring Isograph Replacement Cones fit all Isograph pen barrels and are available in a range of sizes. Kent 2mm Clutch Pencil ideal for technical drawing & architectural design.